Health Tech Hub – Copenhagen is a unique co-working space of leading health tech startups, all determined to solve global health issues with solutions built on scalable software, technology and data. We are a hub of passionate talents in an energized environment sharing insights and learning, working together on leveraging the combination of Health, IT, Data and Technology to produce globally scalable digital health solutions. Health Tech Hub foster more and faster innovation by helping start-ups with early access to capital, knowhow, experience and advice. We are offering a community of health tech passionados outstanding office space in a brand new building by Danish architects Lundgaard & Tranberg. We are located by the sea a short bike ride from Østerport Station, 10 minutes from Panum Institute, Rigshospitalet and Copenhagen City Center. Our ambition is to improve health and reduce health-related costs for 1 billion people world wide. Before the hub we had more than 50 health tech companies scattered around Copenhagen at various locations. We had no center of gravity within Health Tech. We had limited knowledge sharing and limited cross collaboration. A place where Pharma, Hospitals, Investors and Advisors can meet the start-up talents and collaborate. 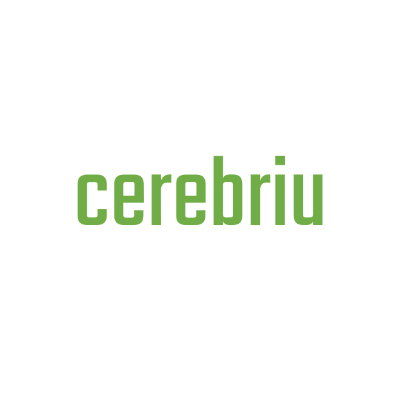 Cerebriu improves global healthcare by helping radiology work smarter using AI solutions. Our solutions span real-time decision support during radiology examination through enriched image analysis supporting medical diagnostics. Our workflow solutions are powered by a deep learning-based AI backbone that provide fully automated image quantification and biomarkers, initially of MRI brain scans. Sunddigital is a highly dedicated and skilled healthtech startup focused on solving one of the greatest challenges in the world today: unhealthy digital habits. By combining deep medical knowledge, savvy tech skills and an entrepreneurial mindset we are building more human friendly tech and allowing people to change their digital lifestyle. Monsenso. Our mission is to help provide better mental health to more people at lower costs. We help healthcare providers, researchers, payers and individuals overcome the burden of mental illness. 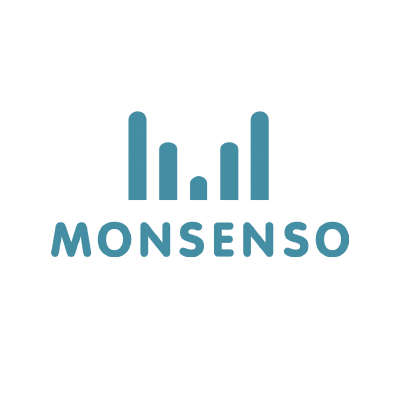 The Monsenso mHealth solution is supporting a data-driven treatment of individuals with mental health problems by encouraging them to engage in self-care, by helping carers play a more active role, and by providing health professionals with a remote monitoring and clinical decision support tool. Gonio VR makes fun physical therapy tools for XR. Harnessing the power of XR we create games that people can use in clinics and at home to make rehabilitation a breeze. All games use our advanced measuring and statistics technology to scale difficulty and intensity to the users level. H2I is driven by an ambition to make a positive difference to our health. We advise on solutions for better health, focusing on patient needs, quality and efficiency. LifeGuard has developed a new holistic health concept, providing easy and cost-efficient access to personal coaching through an innovative digital platform. Injurymap is an easy-to-use, self-help app for treatment and prevention of common forms of muscle or joint pain. Based on each user’s personal goals, symptoms, and ongoing feedback to the exercises, Injurymap creates a personalized, dynamic program. The app is developed by specialist doctors together with a team of in-house developers with experience from Vivino and Endomondo. Walk With Path is dedicated to improving mobility and independence for the elderly and people with chronic diseases affecting mobility. Our first product, Path Finder, is a laser shoe attachment to facilitate walking in people with Parkinson's disease. Our next product, Path Feel, is an insole to improve balance and provide a personalised care management platform. .TIBA is a unique health-tech service that helps people change their mindset around their habits. Consisting of a wearable wristband and nudging messages, .TIBA enables self-insight and the skills for lasting change. .TIBA can be used to strengthen positive habits or let go of unhelpful ones. Any kind of mental or physical habit can be addressed. Through small, pro-active steps, .TIBA guides people to their better self. Our purpose is to engage with inventors and provide business and operational execution power, at the establishment phase, in order to increase the chance of personal and commercial viability. TubusOne is a communication tool for people with mobility disabilities in arms and hands. It allows the users to use touch-screen devices on their own terms and without the help from anyone – empowering independent living. HelloMind is an app based service. We use documented hypnotherapy to help our users reduce and eliminate lifestyle problems, phobias and other irrational and inconvenient emotions by changing unhealthy emotional reactions and thought patterns. Lenus eHealth is a SaaS company providing an intelligent CRM system for health professionals to enhance the personalization of their health programs, improve the monitoring of their clients and scale their businesses. We create digital solutions for global health issues in a synergistic community of entrepreneurs– from a dockside in Copenhagen. C-Patient develops a concept for diabetic foot ulcers which will help identify infection in the ulcers/wounds. The concept is a combination of software and an intelligent bandage meeting the market needs. Apoteka develops digital solutions that enable better distribution and safer use of medicine. 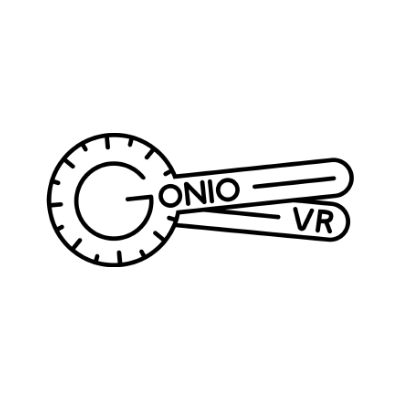 The Apoteka platform powers Denmark’s leading online pharmacy, apropo.dk﻿﻿ and a system supporting safer use of medicine in care homes. Access to innovation programs run by Rainmaking at Pier47. Peer endorsement from existing hub members. Adhere to our internal manifesto. We want to collaborate with all relevant sponsors and partners. If you are interested in supporting and working with the hottest start-ups within health tech in the Copenhagen area, please contact us on + 45 71 99 04 10 or hello@healthtechhub.org. By signing up you allow us to store the information provided by you. Health Tech Hub Copenhagen is responsible for the information.